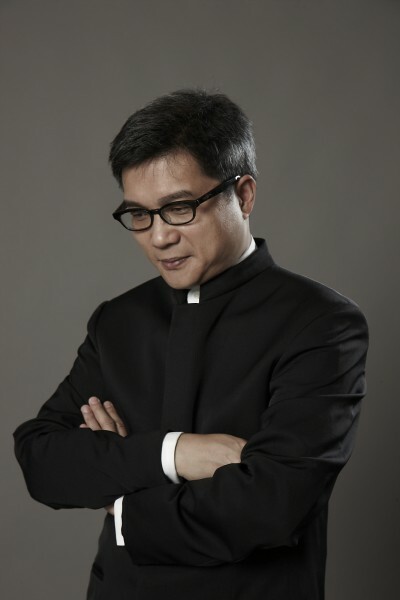 CHAN Hing-yan received his Doctor of Musical Arts degree from the University of Illinois at Champaign-Urbana, majoring in composition and minoring in ethnomusicology. His compositions, lauded for their subtle incorporation of Chinese elements, have been heard around the world at festivals and concerts. Recent works include Heart of Coral – a chamber opera in three acts, commissioned by the 41st Hong Kong Arts Festival (2013) and 'Twas the Thawing Wind – for sheng and orchestra, commissioned by the Hong Kong Sinfonietta for its North American tour (2012). His three collaborations with the City Contemporary Dance Company (The Conqueror, 2005; Warrior Lanling, 2007; Dao Extraordinaire, 2009) have won him much acclaim as well as a Hong Kong Dance Award in 2008, when he also received commendation for "Persons with Outstanding Contributions to the Development of Arts and Culture" in the Secretary for Home Affairs' Commendation Scheme of that year. In April 2014, he was conferred the Best Artist of the Year Award (Music) by the Hong Kong Arts Development Council. William Gould Bennett Denman Fuller was the organist and Choirmaster of St John's Cathedral in 1905-1923. He composed the music and then conducted the University Anthem for the University’s opening ceremony on 11 March 1912. Sir Cecil Clementi is the author of the Latin verse and was the Chancellor of the University of Hong Kong in 1925-1947. Liu Ching Chih. 1978. “The Verse and Music of the University Anthem: the three versions of the University Anthem” in Interflow, November. _________. 1979. “The Verse and Music of the University Anthem: the music of the University Anthem” inInterflow, January.